In the last 20 years, the EU and the United States have not recognized the election results in Belarus. This feature discusses how the elections are manipulated. For the last 20 years, the EU and the United States have not recognized the election results in Belarus. The reasons are major violations such as compulsory voting, non-transparent vote count and unequal conditions for candidates, as noted by independent observers and journalists. In October, Belarus held presidential elections. There were no surprises: Alexander Lukashenko won again. He has been in power for 21 years now. 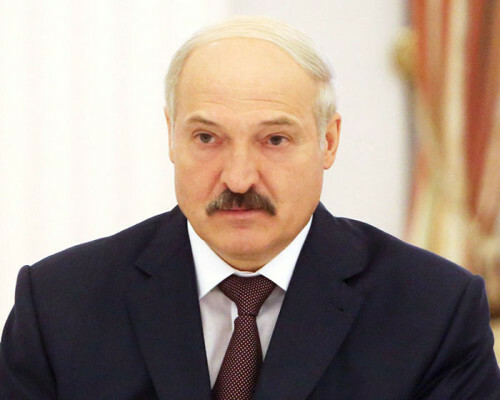 In 2015, Lukashenko began his fifth term. According to official statements, he won 83.5% of votes in the last election. This is the highest figure in the history of presidential elections in Belarus. By the way, in 2010, Alexander Lukashenko won 79,65%. Journalist Anastassia Zanko observed the elections. She has noted a lot of violations. In Belarus, early voting is permitted at the legislative level. A voter who cannot vote on election day, can come to the polling station a week before the main voting day. The problem is that the students, civil servants and military personnel are forced to vote early. Why? Because observers and journalists cannot control submitted ballots which are stored at the polling station during the week. During the vote counting, observers and journalists were located a few meters from the table where the votes were counted. 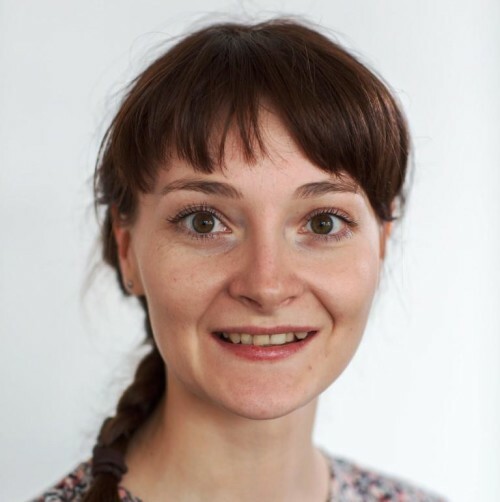 Anastassia Zanko directs attention to the most important violation: the results of the vote announced by the commission differed from those in the final report. Several Belarusian journalists decided to create a website about election fraud. The presidential campaign has ended but parliamentary elections will start in a few months.